Our Community Partnerships Program fosters long-term relationships with charitable organizations to support advancements in health research, education and technology and improvements to the treatment and management of disease. Through initiatives like our flagship sponsorships of the Pacific Autism Family Network and the Pediatric Oncology Group of Ontario, we are helping Canadians live healthier, longer and more productive lives. Partnerships are an integral part of our sustainability program in ensuring we can make long-term impact. From time-to-time we forge multi-year relationships with organizations that closely align with our business and enable us to bring our greatest strengths to the table for the good of all Canadians. 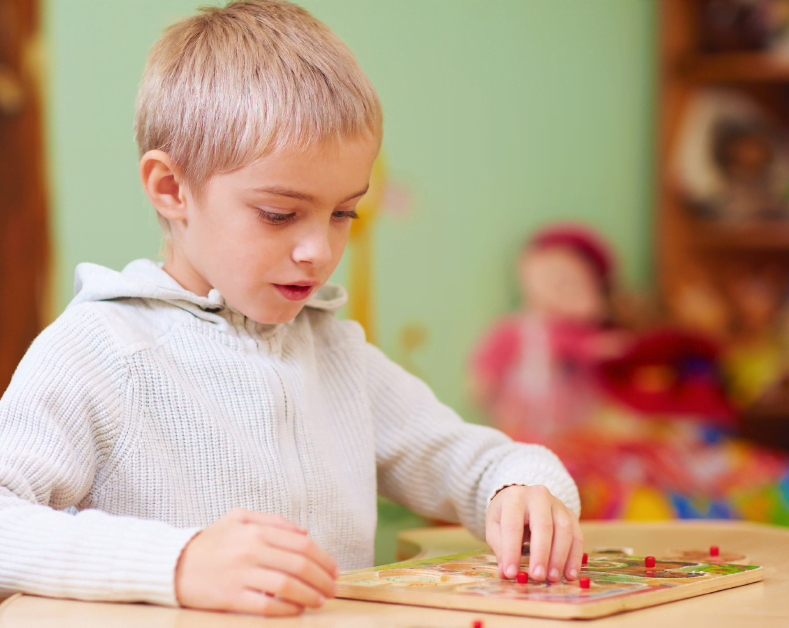 For the estimated one in 66 Canadian children with autism spectrum disorder (ASD), a visit to the health clinic can cause sensory overload and distress. In 2015 we launched a multiyear relationship with the Pacific Autism Foundation Network to help build a state-of-the-art facility committed to supporting patients with ASD and their families, while developing new best practices that would transform the patient experience for children with ASD. In Canada, an average of 943 cases of cancer are found in children each year. Worldwide, a child is diagnosed with cancer every three minutes. With this prevalence, LifeLabs wanted to show our support for those who are helping children living with cancer, and their families. In 2017 we announced a community partnership with the Pediatric Oncology Group of Ontario (POGO). 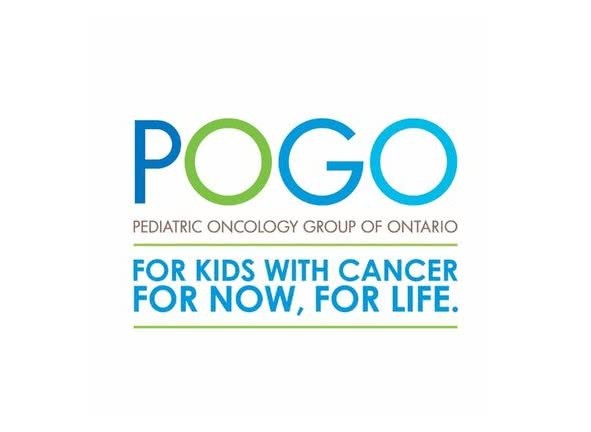 POGO works to support children with cancer and their families by providing equitable access to health care and support services.